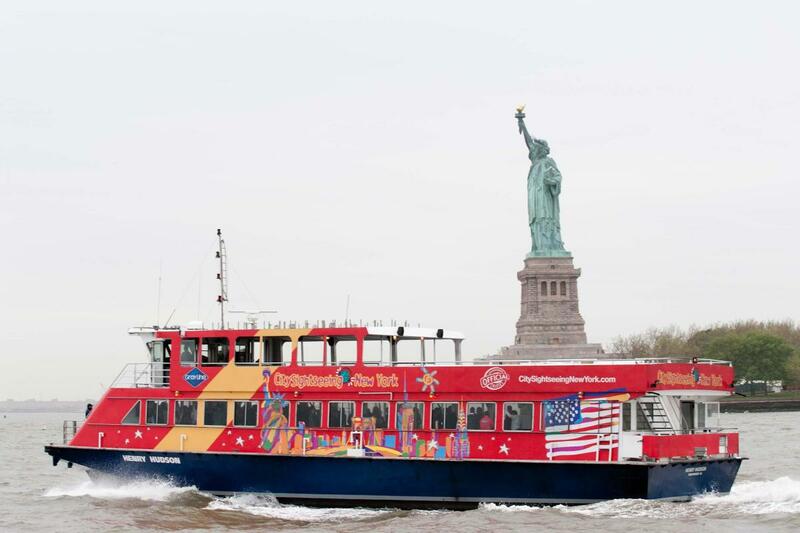 Since 1926, Gray Line CitySightseeing New York Bus Tours has been inviting visitors to experience NYC using their diverse range of services—including double-decker bus tours, attraction tickets, sightseeing cruises and value packages. The Uptown and Downtown Hop-On, Hop-Off Bus Tour pass gives you access to two double-decker bus loops in Manhattan. Discover iconic neighborhoods and attractions like Times Square, the Empire State Building, and Central Park. When you’re ready to continue the tour, just hop on the next bus. All bus tours are narrated by knowledgeable tour guides (audio-guided narration available in 11 languages).